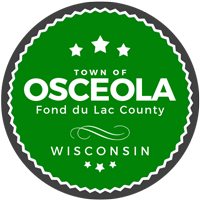 Non-Sufficient Fund (NSF) Fee has been raised to $30.00 for any returned checks written to the Town of Osceola. The Treasurer requires the amount of the “bad” check to be reissued via cashier’s check or money order. The NSF fee should also be an additional cashier’s check, money order, or cash.